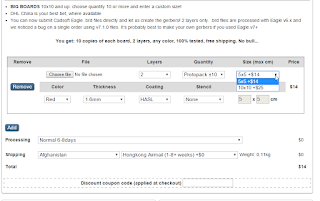 There's a price-comparison calculator for printed circuit boards at PCBShopper.com. 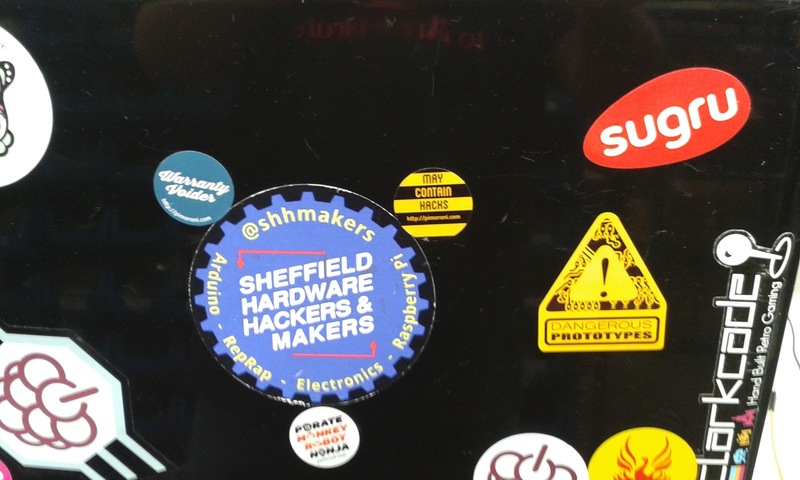 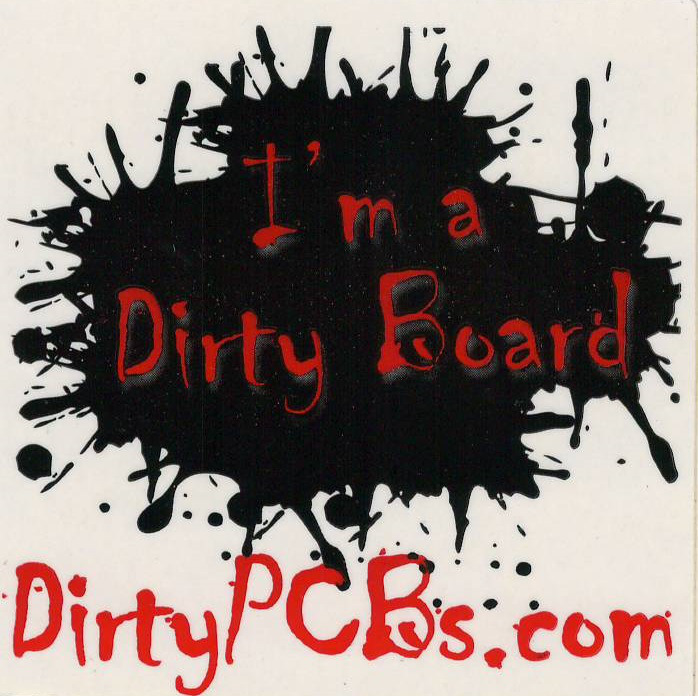 It lets you enter your board's specs, then shows you prices from two dozen PCB manufacturers, including DirtyPCBs. 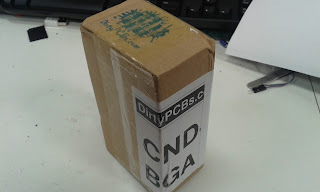 For 5x5cm boards, DirtyPCBs' price is nothing special - there are 5 Chinese manufacturers that charge $9.99, just like DirtyPCBs. 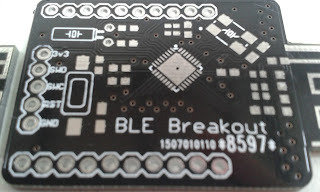 DirtyPCBs looks better if you want a solder mask color other than green (the other Chinese companies charge extra for different colors, but DirtyPCBs does not). 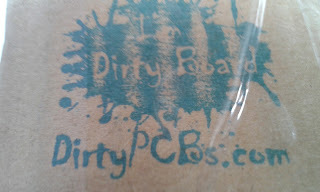 For boards larger than 5x5cm, DirtyPCBs' price jumps above that of other manufacturers - even if you want colors other than green. 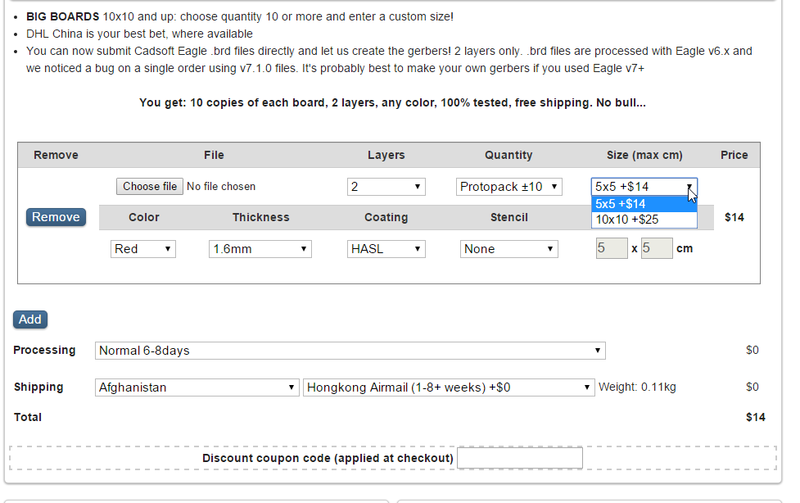 So I'd recommend checking out the price comparison tool before making a purchase. There are other factors which should also be considered..;. 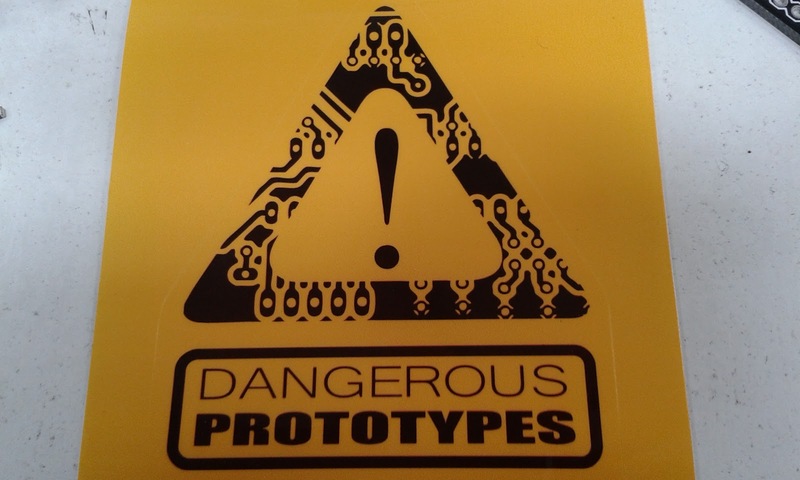 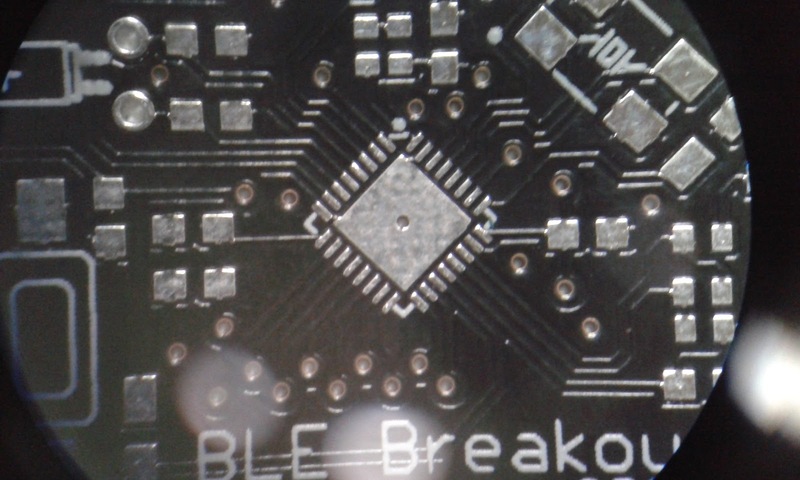 PCB quality, delivery time, etc... Getting $9.99 PCBs and having to debug the PCB manufacturing (small shorts to do under etching, etc)... or having to wait a number of weeks for the PCBs may not be for everyone. From the PCB reviews I have read, DirtyPCBs quality is consistently very good and their delivery is also excellent... To me this would take precedence over price. 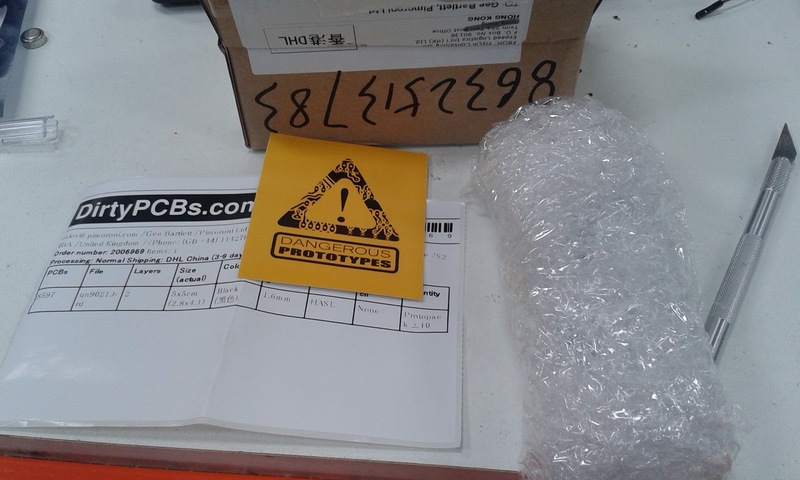 Kirby, PCBShopper shows delivery time (and even lets you specify when you want your boards to arrive - PCBShopper considers lead times and shipping times to meet your schedule). As for quality, people can read and write Amazon-style reviews of the PCB manufacturers. 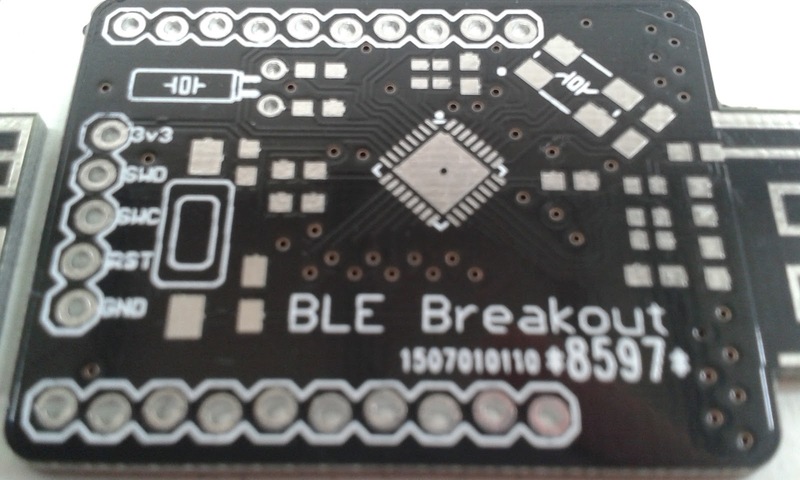 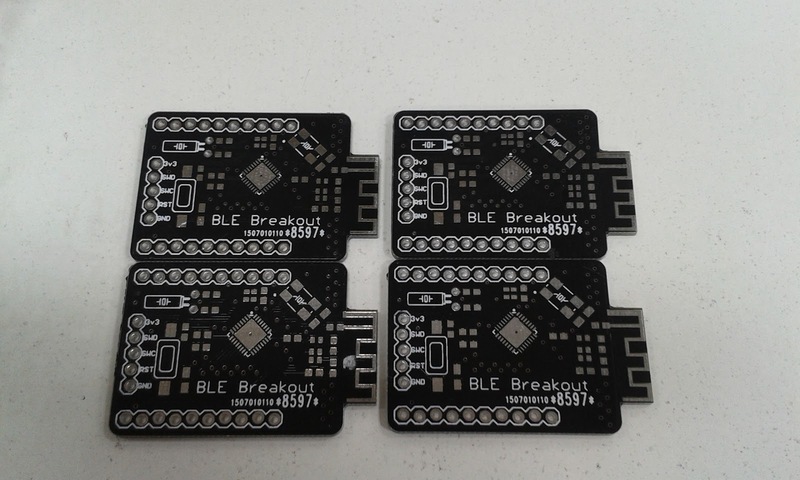 DirtyPCBs is charging $10 for 5x5cm boards. 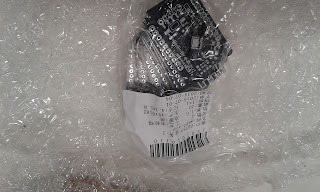 So are several other Chinese manufacturers. DirtyPCBs sends the boards to a Chinese company for manufacturing. 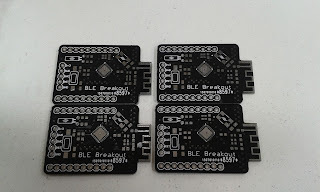 I would be surprised if DirtyPCBs has some "secret sauce" that allows them to get vastly better quality at the same price as everyone else.